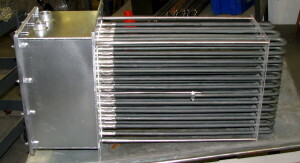 Custom or Catalogue, Thurston Engineering has the heating solution that is right for you and your budget. Our representatives draw on a wealth of experience designing solutions for the most unique applications under the most exacting conditions. We pride ourselves on providing matchless customer care from design to installation. Contact us to find the optimum solution for your business. 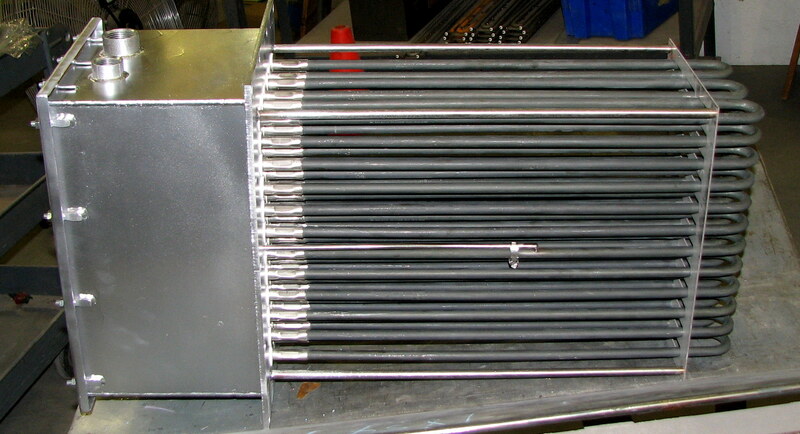 Our Air Duct Heaters are designed to heat moving air and gasses up to 1200F. There are many available options, including: moisture or explosion proof wiring enclosures, gas tight construction on elements to the flange, high limit thermocouple attached to the sheath of the element, special ratings and sizes, spare elements, and all stainless construction for high temperature or corrosive gasses. 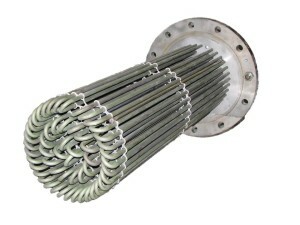 Circulation Heaters are suitable for heating liquids and gasses. 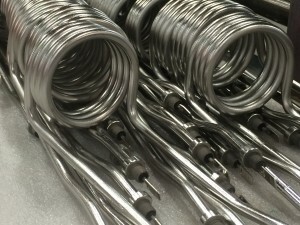 We offer a wide selection of tubular elements in stock for quick delivery. Choose from Screw Plug, Flanged, High Capacity, and Suction Oil options. We use high quality stainless steel sheathing on all but the suction oil heaters to allow the widest coverage of applications possible. High purity MgO powder is compacted to provide maximum heat conductivity and optimum dielectric strength. Some additional features include Type 'A' 80/20 resistance wire, fusion welded junction between pin and resistance wire, recompacted MgO density in bend areas, moisture seals and epoxy seals for water applications, galvanized or carbon steel pipe vessels, heavy duty mountings, painted steel shroud encasing insulation and many other upgraded features that set our heaters apart from our competition. Superior quality at competitive prices is what you'll receive from our Flange, Screw Plug and Over the Side Immersion Heaters. 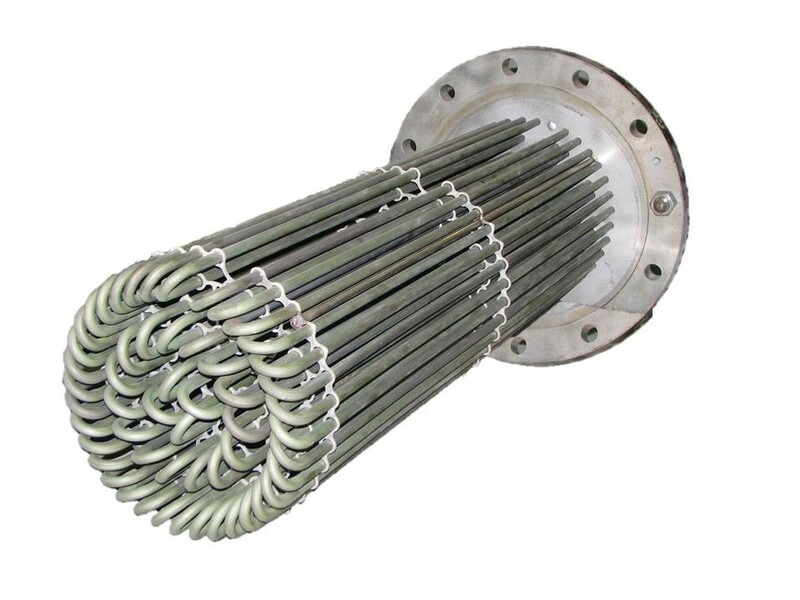 We feature heaters that are nearly 100% energy efficient and can operate in the harshest environments with strict temperature control and high pressure capability. Our heavy duty design is the choice for heating a wide variety of oils, highly-viscous material, water, solvents, gasses, solutions and corrosive materials. 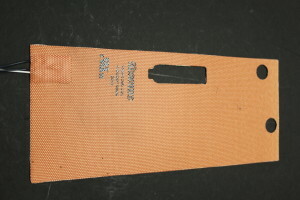 We have a wide array of thin and thick film elements for custom and standard applications. 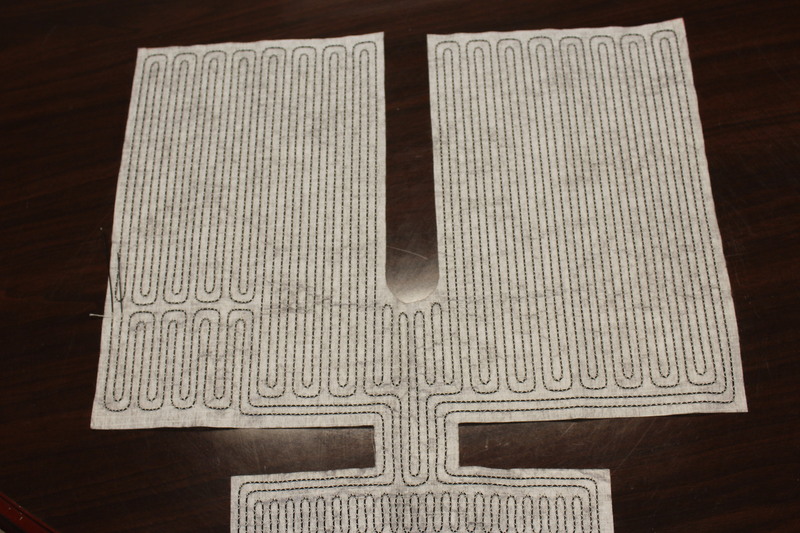 Our manufacturing partners have focused their efforts on providing highly accurate heating solutions for challenges faced in many industries, including medical, transportation, scientific, electronics, engine fluid transfer systems, and many more. 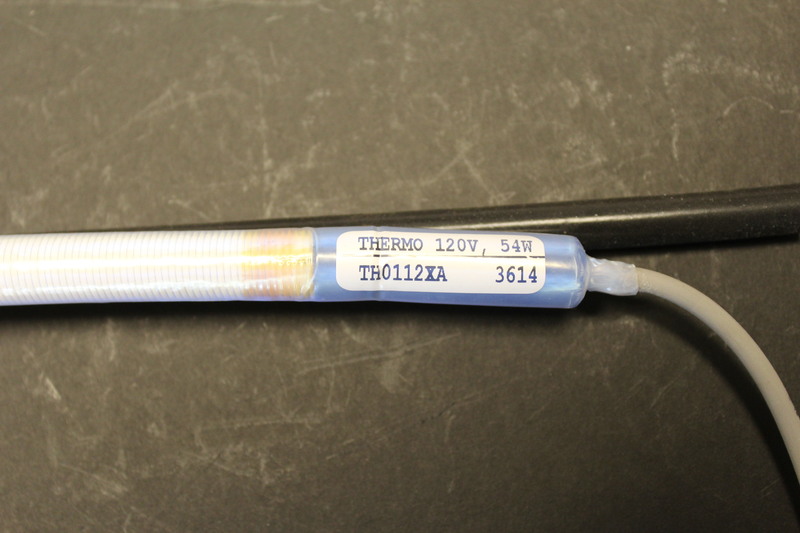 Our Tubular Heating Elements come in Straight Length, Hairpin, Finned and Common Custom Formulations. 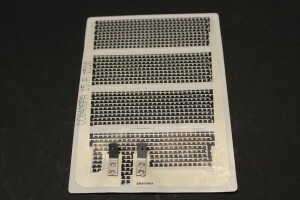 We can supply a large variety of Radiant Heater Assemblies in Hairpin, Straight Unit - Single Element, and Straight Unit - Double Element configurations. 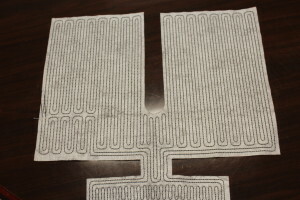 We also supply Radiant Replacement Elements in Hairpin and Straight Length configurations. Urn Heaters are a common choice for coffee urns, steam tables, humidifiers and kettles. Ours feature copper sheathed heating elements brazed into the flange, brass flange, leak tight gasket, cast iron clamp and NEMA 1 terminal enclosure. 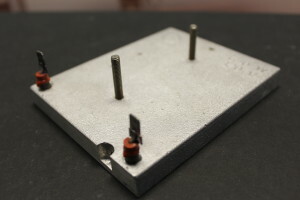 Thurston Engineering offers high quality, world class products to the OEM Customer. 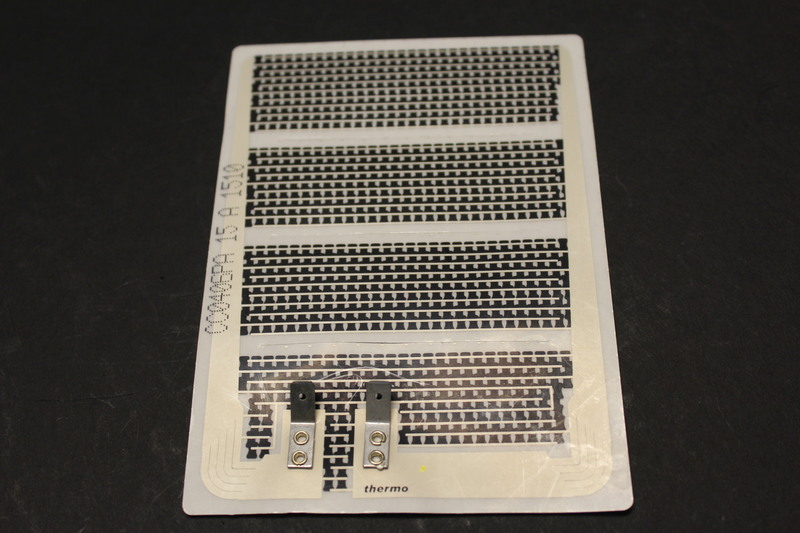 We have the heating, control, sensing or LED solution for the most exacting applications. Our manufacturers have been carefully selected to provide the highest quality products and unmatched customer service. Each manufacturer has demonstrated performance and leadership in their field. 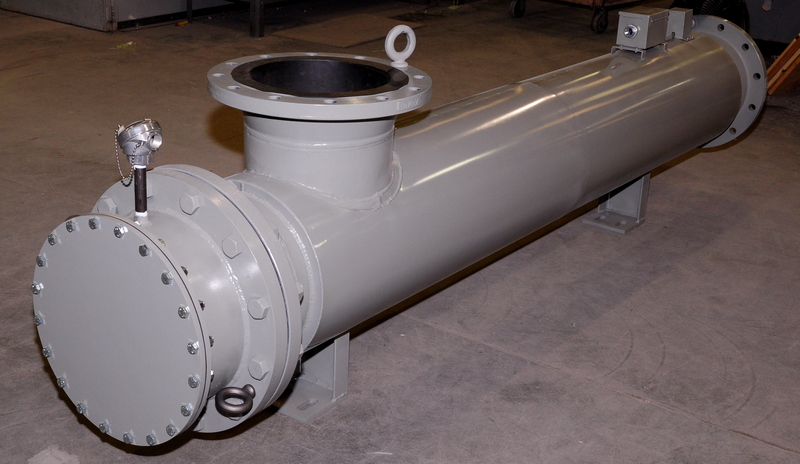 Dedication to complete customer satisfaction is the defining character of Thurston Engineering. Copyright © 2015 Thurston Engineering, Inc.